Beautiful Before & After Celebration - A great success! 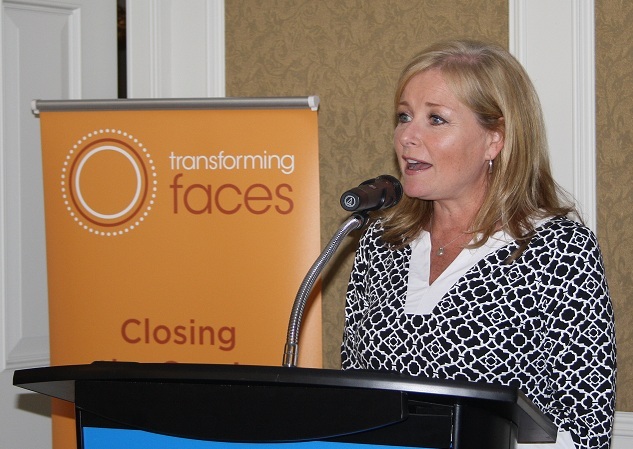 On May 16, Transforming Faces held a Beautiful Before & After celebration and initial reports suggest that we’ve raised $34 741.00 for our programs! The event, which was part of our Beautiful Before & After campaign, recognizes that every child is beautiful – before and after their cleft care. The full amount of the proceeds raised at this event will go toward our cleft programs to train medical teams in the most up-to-date procedures. It will also fund free, local access to reconstructive surgery and rehabilitation such as hearing and speech therapy, dental and orthodontic care, nutrition and psycho-social support. A registered Canadian charity, Transforming Faces Worldwide provides access to local comprehensive treatment for cleft lip and palate (CLP) and other craniofacial conditions. A private charitable foundation funds the charity’s administrative costs so a full 100 per cent of donations are used to provide direct services to children and parents affected by CLP around the world. 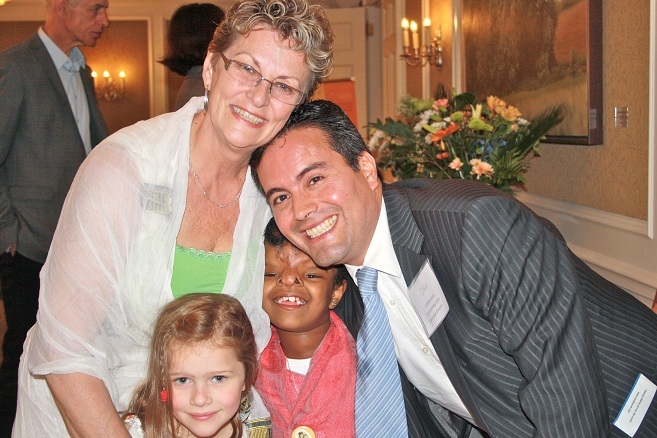 Want to help us close the gap in cleft care? DONATE NOW! All donations over $200 will be matched.